Girl Kuripot Girl Kuripot: Free Film Screenings Tonight and Tomorrow! 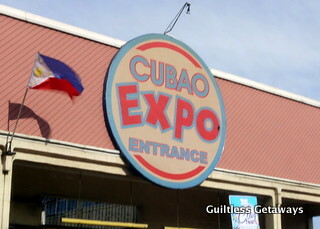 Ever wondered what else you can do in Cubao Expo? Ever heard of Mogwai's Free Film Screenings? If you see this post early, you might want to head over there now and catch the 8 p.m. screening! Entrance is free! Go have a last-minute date slash local scene experience and watch these films with other enthusiasts at Mogwai! Read more about this month's Free Special Screenings at Mogwai Cinemathique here.